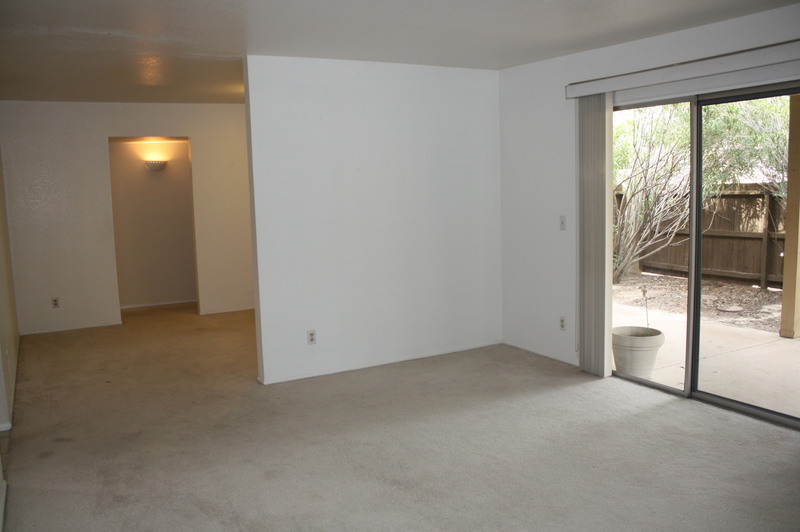 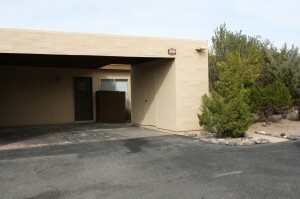 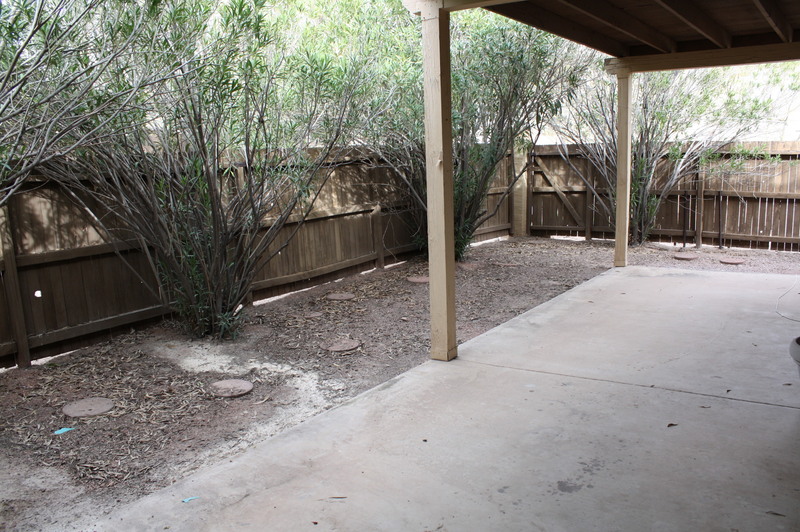 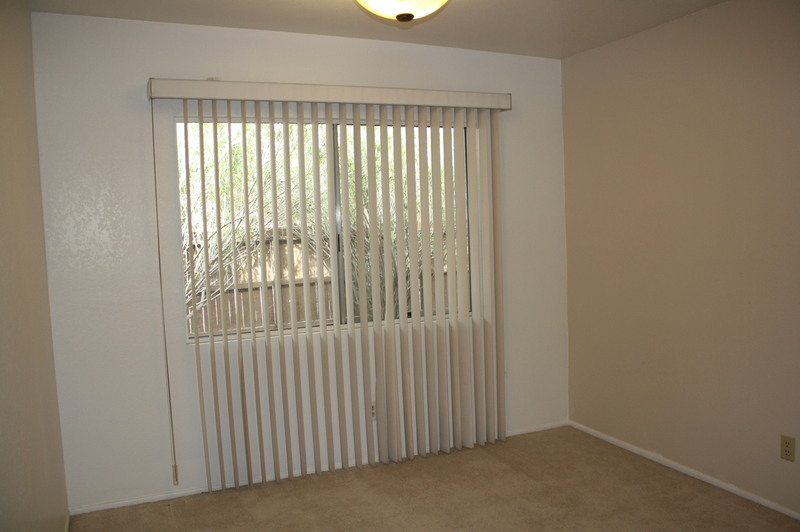 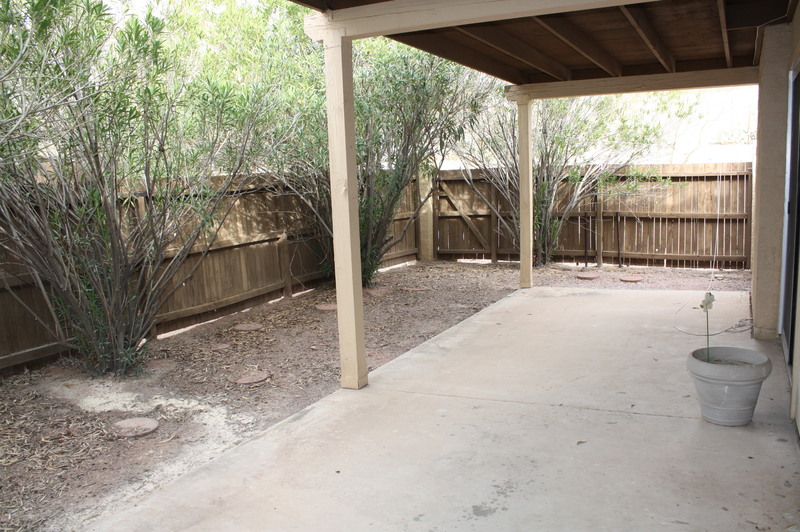 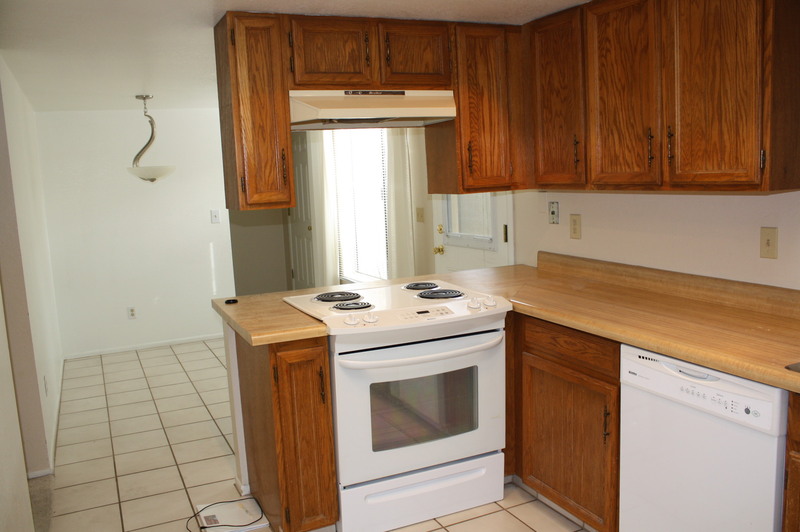 Charming Townhome located on the East side near Udall park, Restaurant Row, shops and more. 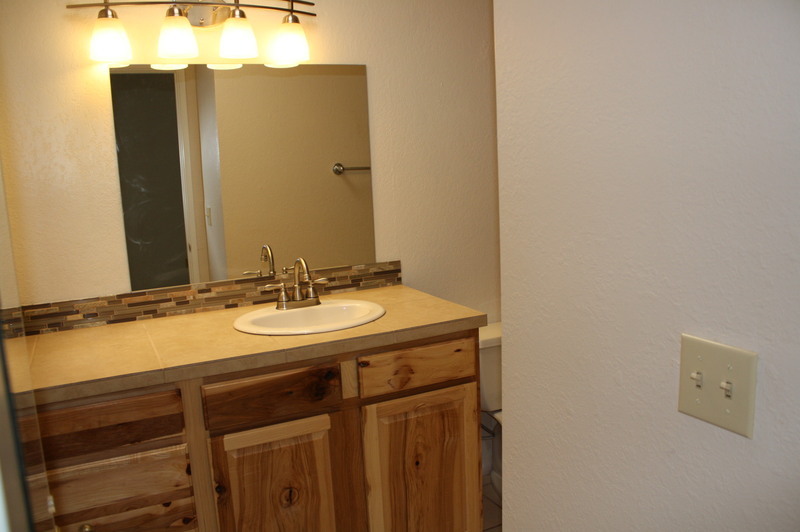 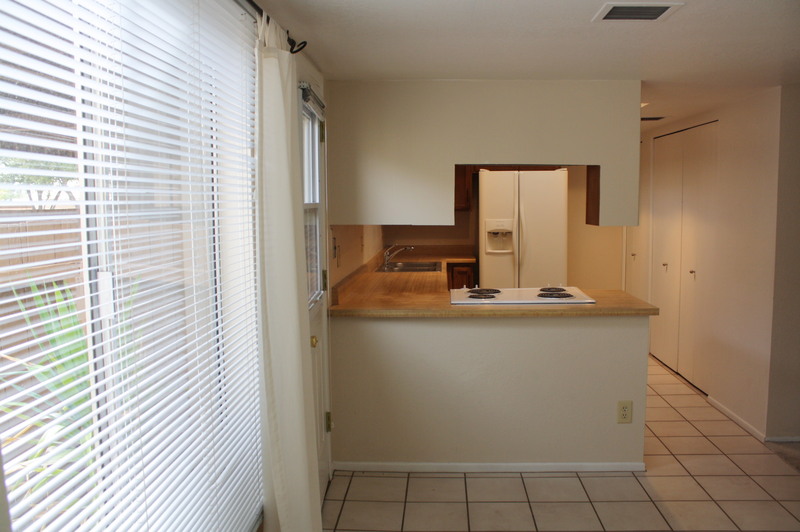 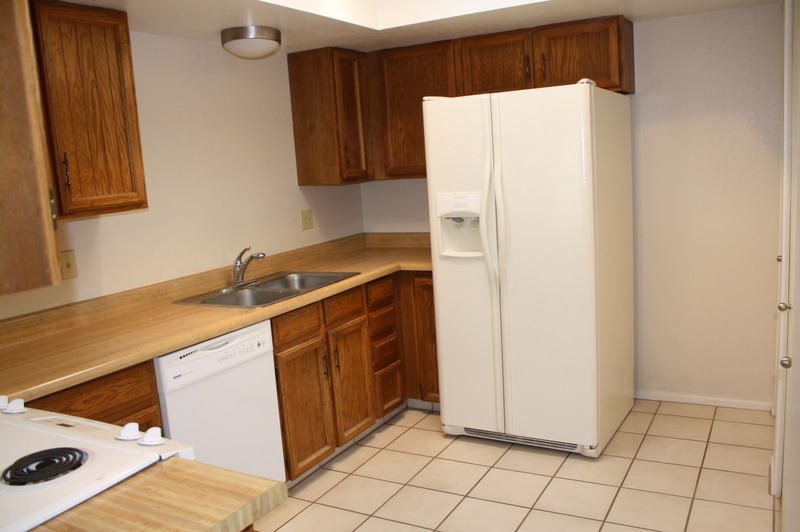 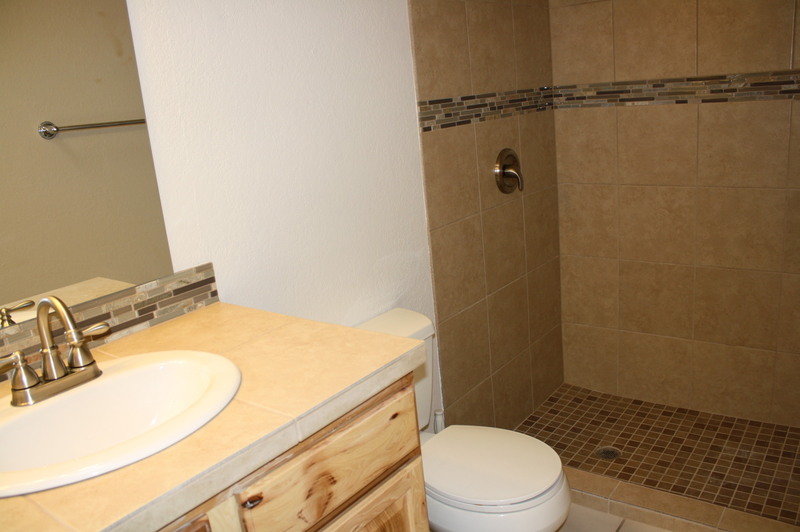 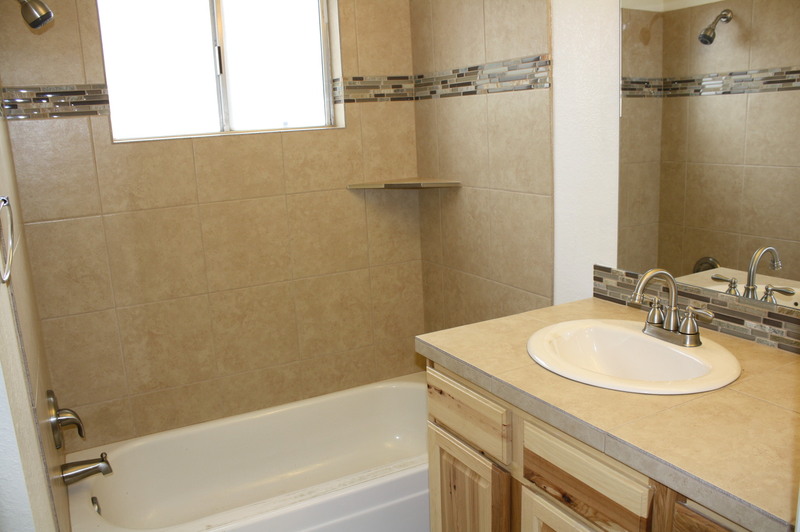 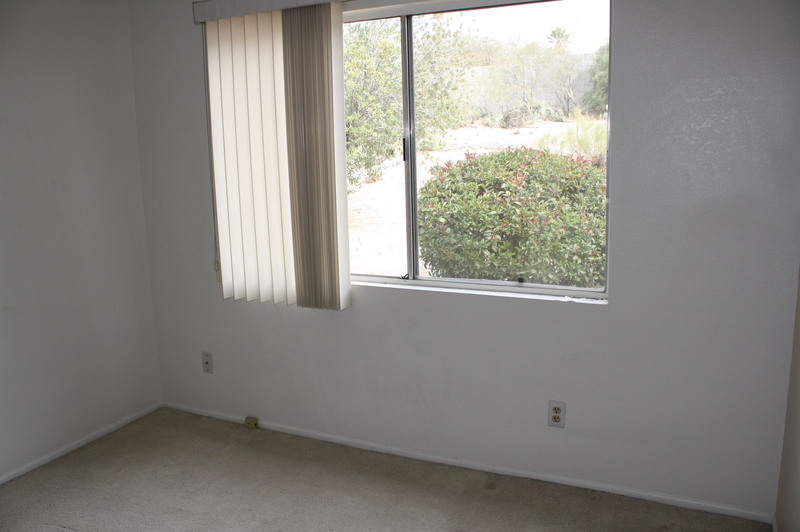 This 2BD/2BA split floor plan offers newly remodeled bathrooms with beautifully tiled showers and sinks. 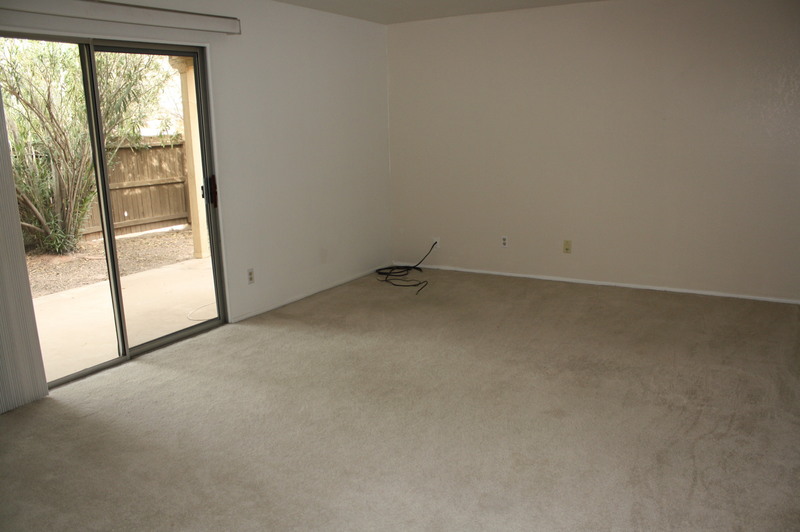 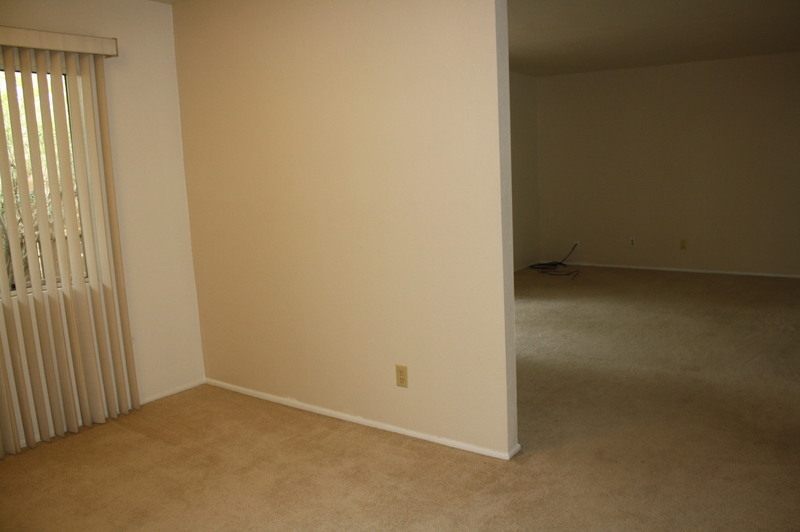 The spacious living room opens up to the private backyard and patio. 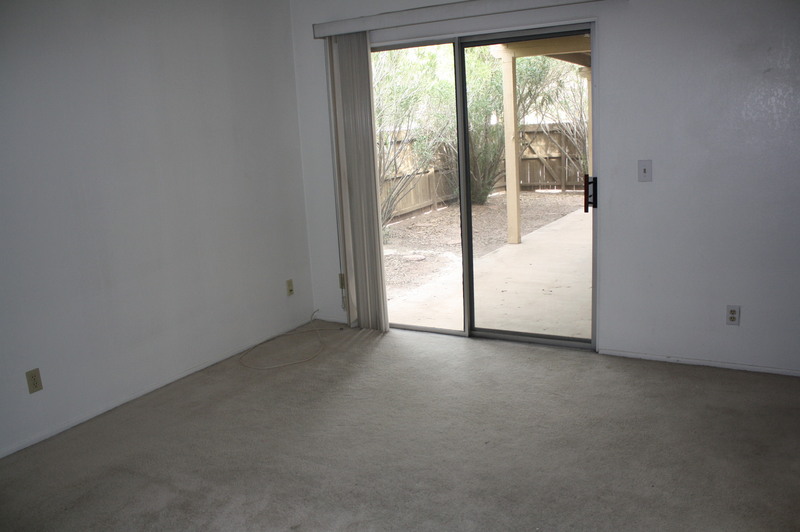 Available For Rent Priced At $900 Per Month. 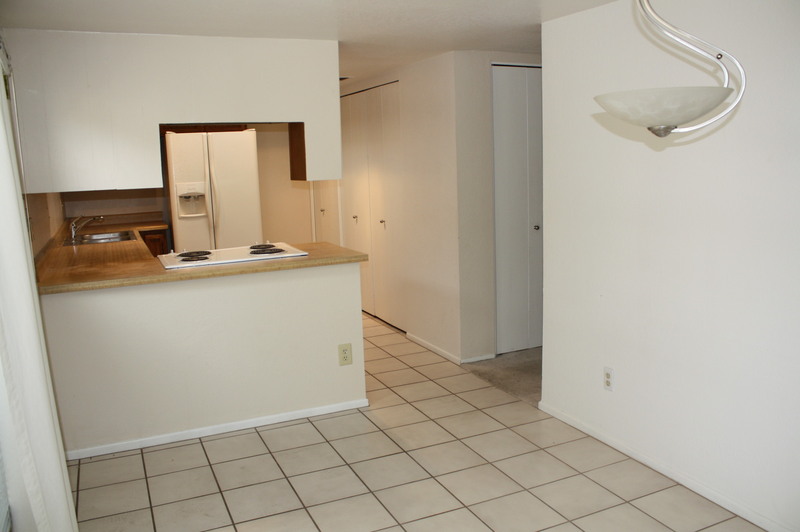 Contact Nicolette Servoss To View.